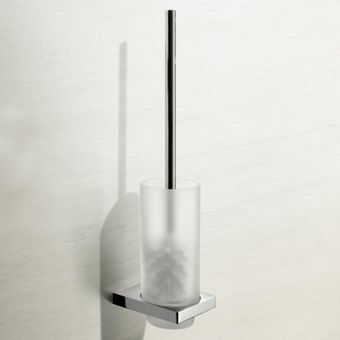 Keuco's Edition 11 range stands out as a beacon amongst designers and architects. 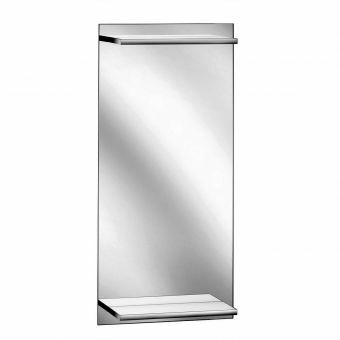 Its strong geometric looks show off its total structural integrity and you can tell at a glance that it built to last. 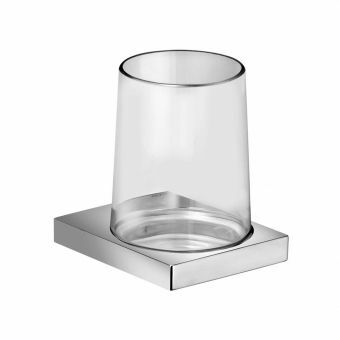 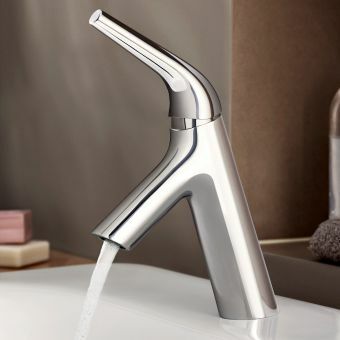 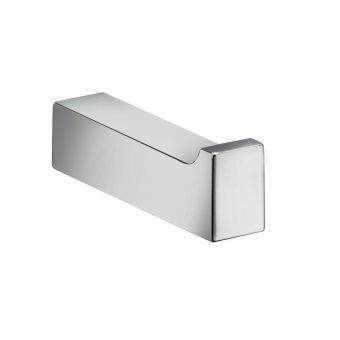 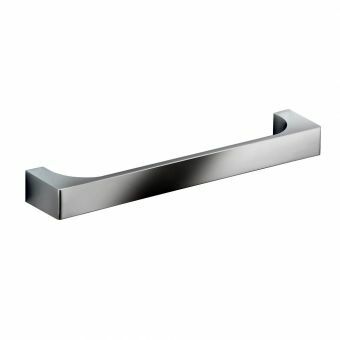 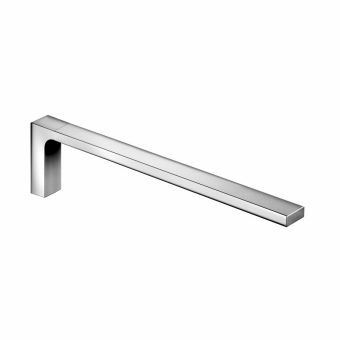 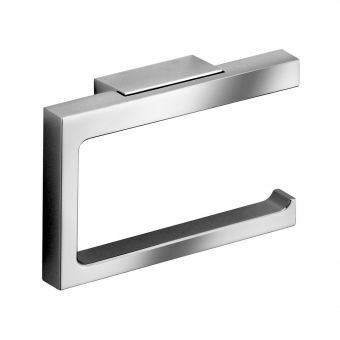 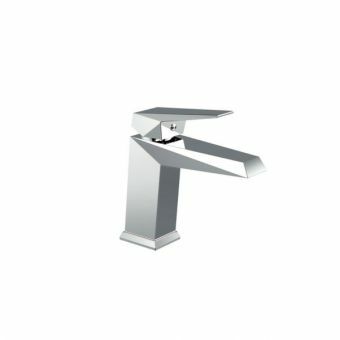 The square visual styling allows it to easily blend into any modern bathroom and if you prefer an angular look instead of round and curved, this tap will be at the top of your list. 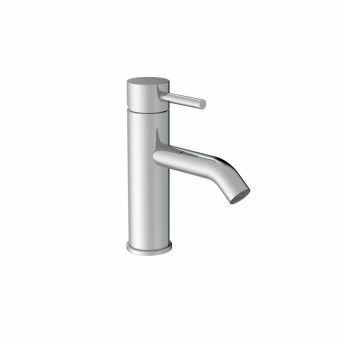 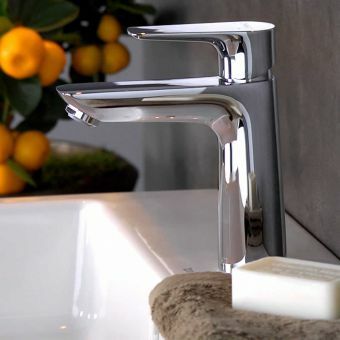 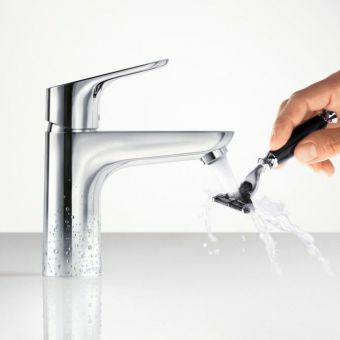 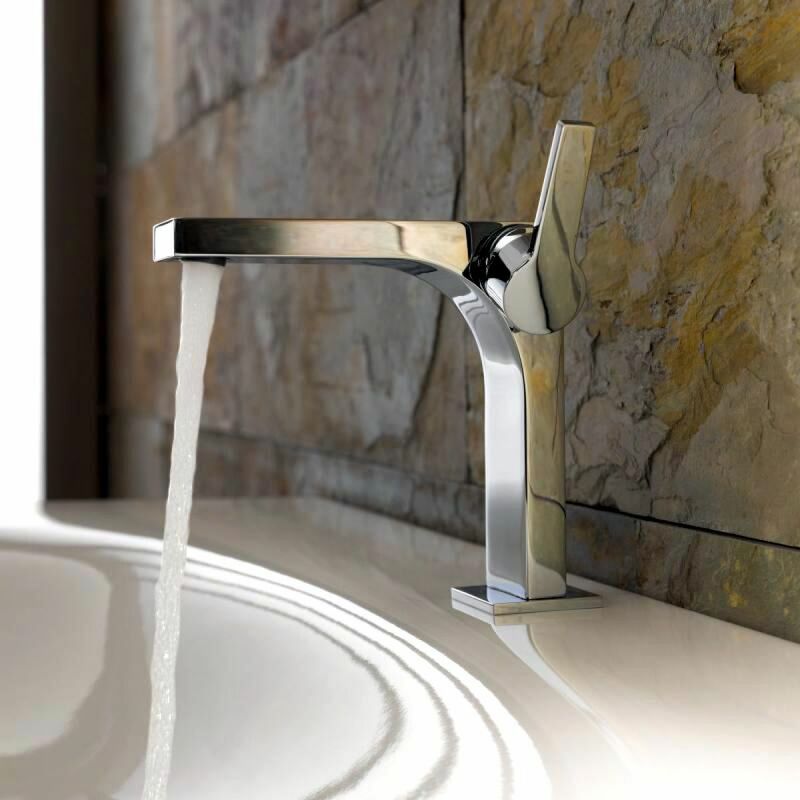 Its distinctive side lever allows for perfect control over water delivery and temperature whilst still providing you with a gentle aerated flow to clean with. 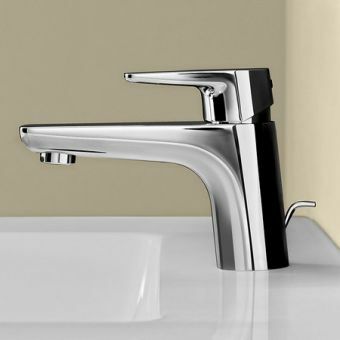 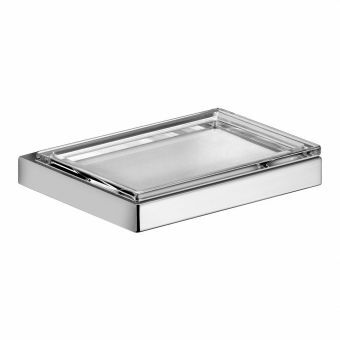 The solid brass construction means no more rusting and when coupled with Keuco's flawless chrome finish, it will provide perfect ease of operation. 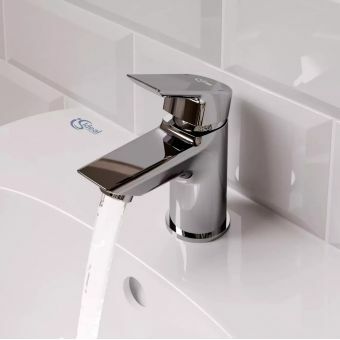 Installation is aided by the inclusion of twin flexible pipe connectors and with the option of a matching pop-up waste set, it can be up and running water in no time.